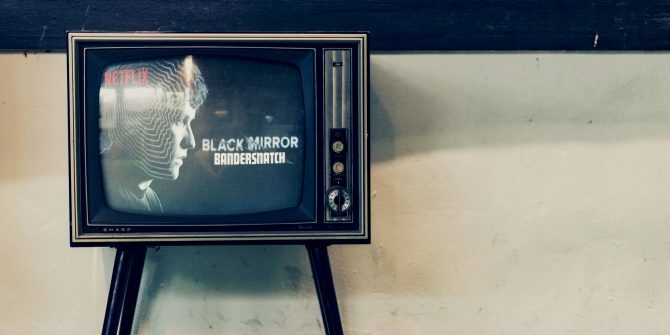 Veja os bastidores de como Bandersnatch ganhou vida a partir dos relatos do vice-presidente de produtos da Netflix Todd Yellin, o criador Charlie Brooker, a produtora Annabel Jones e outros membros da equipe criativa. Thanks for the interesting post. I read with great interest. I also want to say that relatively recently I read an interesting publication on this topic, right here https://promdevelop.ru/news/filmy-kotorye-mozhno-posmotret-v-kino-segodnya/ In my opinion, modern films are quite popular in the world. I recommend reading, I think you will be interested. Thank.